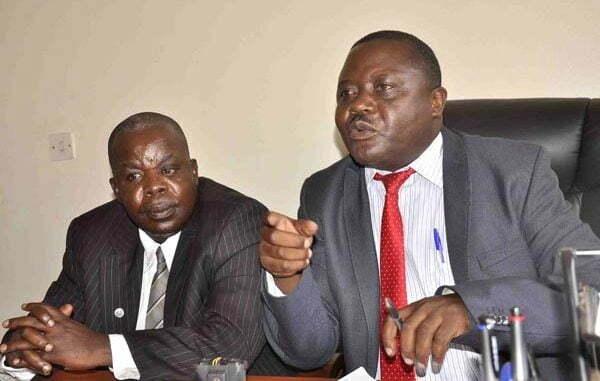 Representatives of several trade unions in Uganda plan to demonstrate during this year’s Labor Day celebration to protest proposals to liberalize the pension sector. 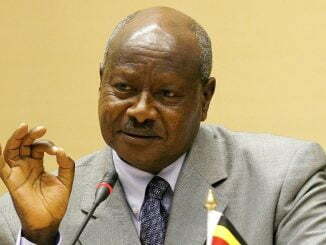 Those against the proposed reforms are from Uganda National Teachers Union (UNATU), Uganda Railway Workers Union, Uganda Medical Workers Union (UMWU), Uganda Nurses and Midwives Union (UNMU), Uganda Local Government Workers’ Union, Uganda Electricity and Allied Workers’ Union (UEAWU) and among others. The trade union representatives announced their plans this morning while appearing before the Finance Committee, which is discussing the Retirement Benefits Sector Liberalization bill, 2011. The bill seeks to open up the pension sector that will consequently end the monopoly of the National Social Security Fund (NSSF). It also seeks to allow those who have saved money for more than 10 years to access 30 per cent of their savings to secure mortgages or loans from any financial institution for the purchase of a house. However, trade unions are opposed against the proposal of giving workers part of their savings to secure mortgage. While presenting a joint statement, Christopher Werikhe, the Secretary General of the National Organization of Trade Unions (NOTU), said early access to savings will reduce savings and worsen the potential for destitution for retirees. He also argues that loans secured with retirement savings will be more attractive to commercial banks as they will be less risky leading to higher interest rates for the productive sectors of the economy. Werikhe also noted that social protection cannot be left in the hands of the private sector since government has the responsibility to ensure the well being of its nationals. 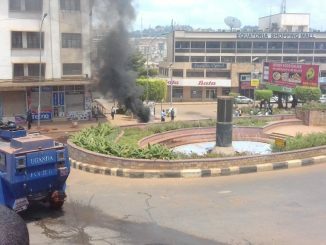 He asked the Finance Ministry to withdrawal the bill by 1st May of they take to the streets. Henry Musasizi, the Finance Committee chairperson encouraged the workers’ unions to consider going through the bill and understand it before coming to conclusions. He noted that the mid-term access of one’s benefits does not mean withdrawal of funds but is aimed at using benefits as security on acquisition of mortgage. 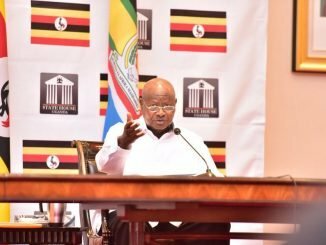 But Werikhe insisted that if this is the case, the NSSF Act should be amended to accommodate this provision rather than repealing it as proposed by the Retirement Benefits Sector Liberalization bill, 2011.